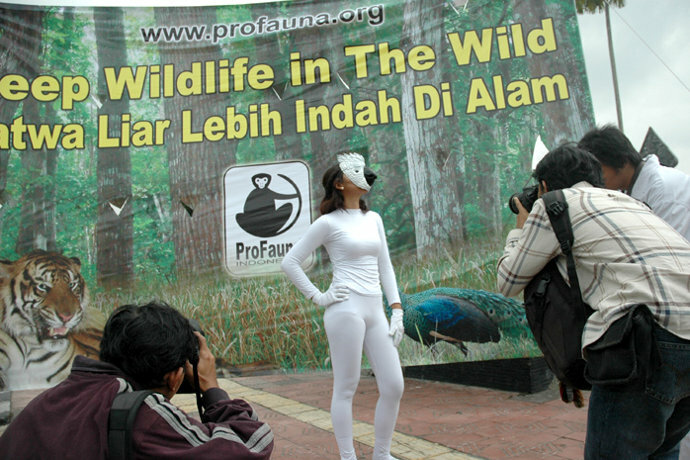 Apart from habitat degradation in both quality and quantity, wildlife trade becomes another threat to wildlife in Indonesia. 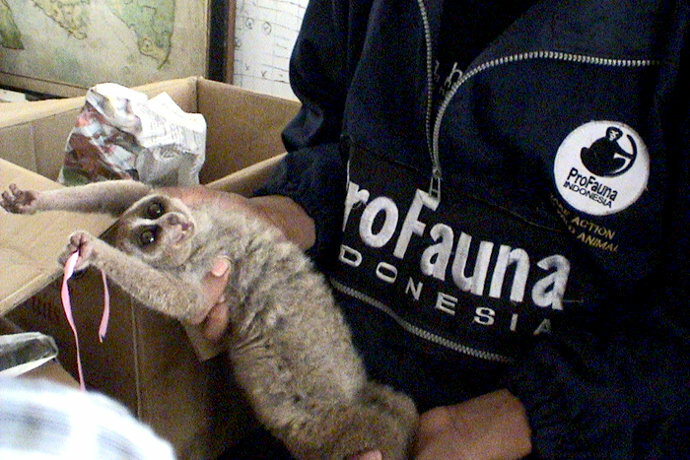 More than 95% of the traded wildlife in the markets are wild caught instead of captive bred. 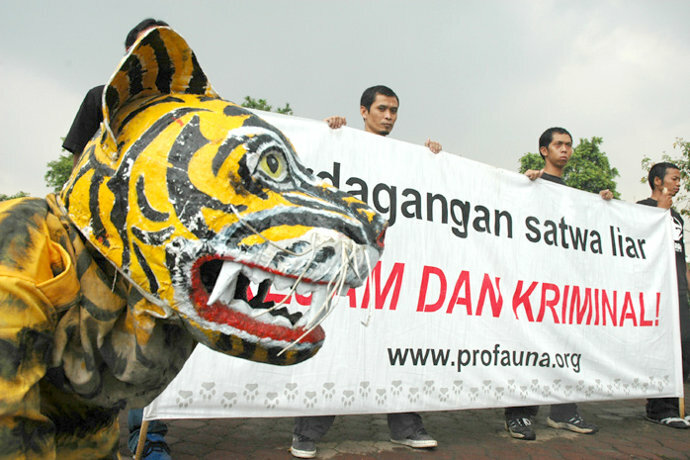 Many endangered wildlife are openly traded in Indonesia. 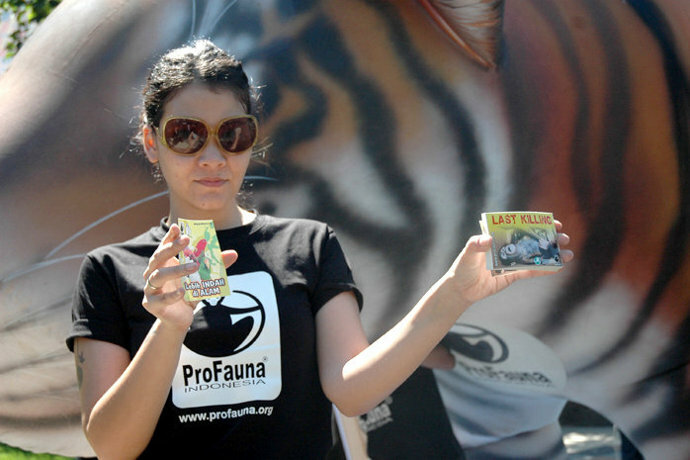 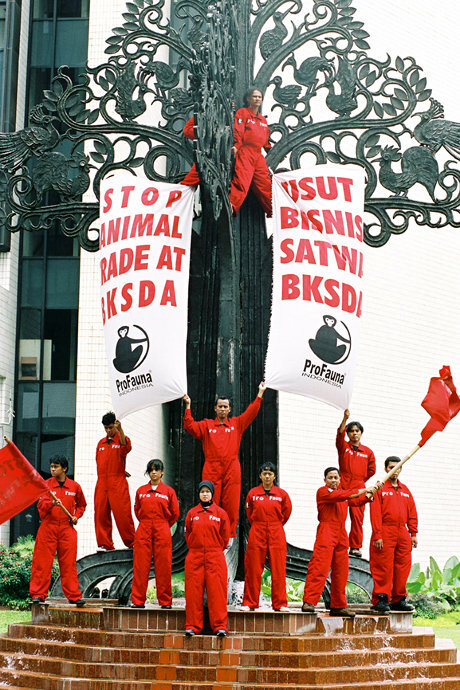 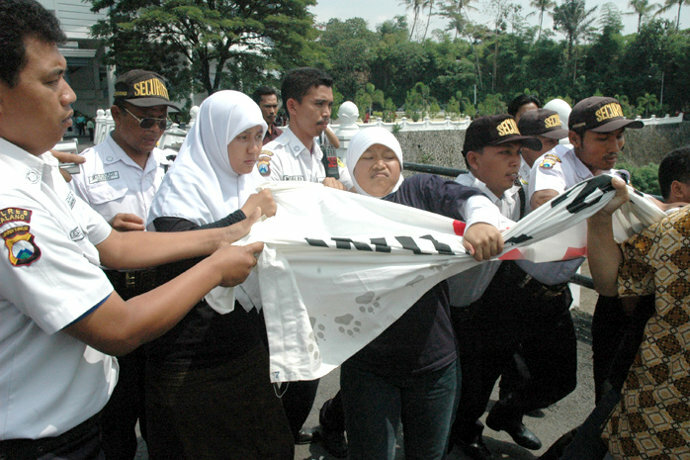 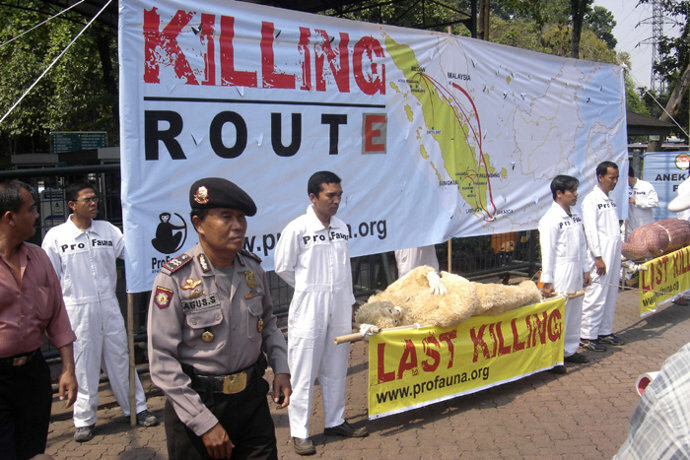 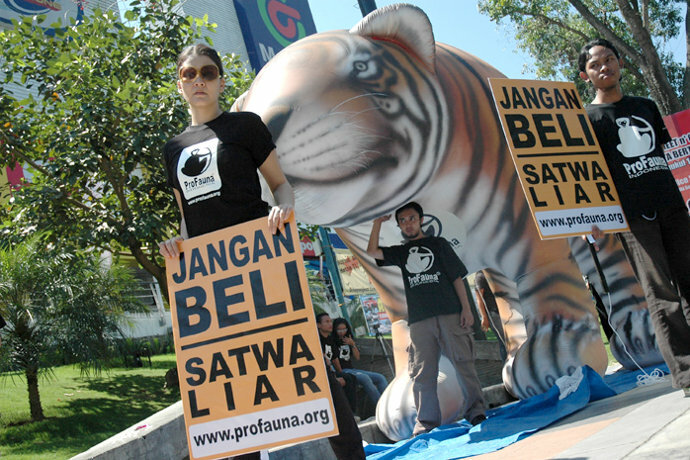 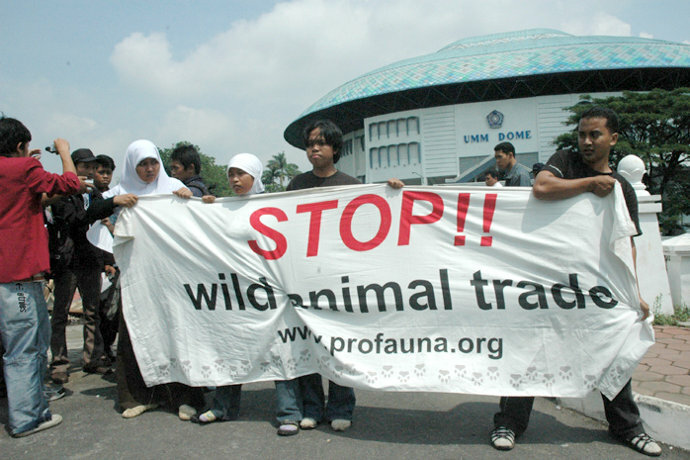 ProFauna Indonesia has been doing campaign against the wildlife trade since 1994. 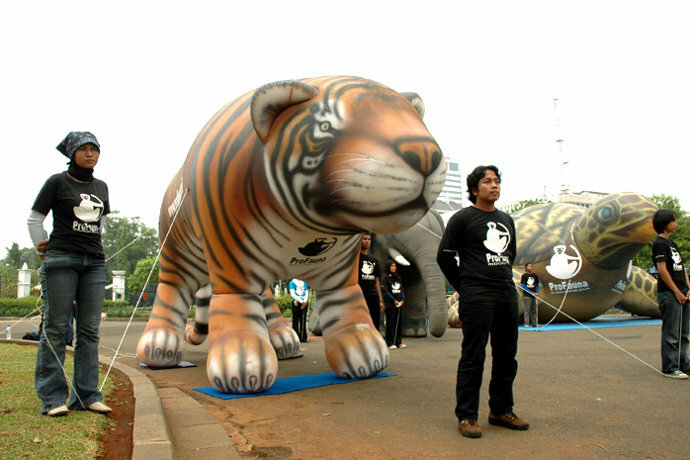 We have many victories of the campaign.